Mark Lancaster has served as the Senior Pastor of Grace since 1993. Mark is a graduate of Trevecca Nazarene University and Wesley Biblical Seminary. He loves to share the truths of the Bible and see lives transformed by this good news. His heart is to reach his community with the truths of God through actions more than words. Mark is married to Vanessa, a kindergarten teacher. They have 2 children: Vicki and her husband, Mike; Josh and his wife, Kristen. Yvonne Steadman has served in the church office since 1972. Yvonne grew up in this congregation and was saved when she was seven years old. Yvonne is a graduate of Messick High School and Miller Hawkins Business College. She also attended Southwest Community College and University of Memphis. Yvonne is married to Andy since 1975. They have one daughter - Kate and her husband, Scott and grandson, Isaiah. She has a tiny toy poodle named Bella. Yvonne's favorite scripture is Proverbs 3:5-6. 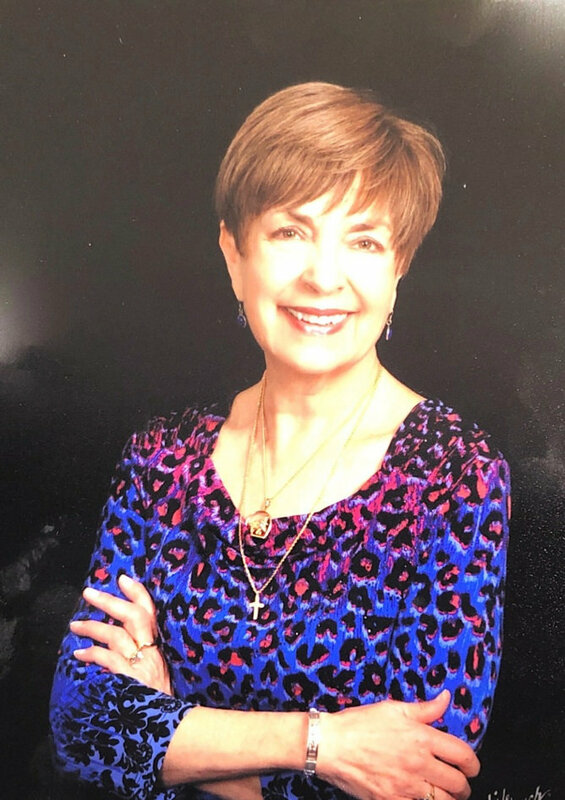 Joyce Williams has served as Evangelism and Connections Pastor of Grace since March 2018. Joyce is a graduate of Trevecca Nazarene University. Her heart is for evangelism---reaching the lost around of us with the greatest news of the ages---Jesus saves! She loves teaching and sharing that each one of us has a mission field---the people at our elbow and around us as we walk through our days. Joyce was married to Pastor Gene Williams who passed away in June 2013. She has 2 daughters, Tami and her daughter Lauren as well as Bethany and her husband Stephen. One of Joyce's favorite scriptures is Habakkuk 1:5: "For I am going to do something in your days that you would not believe even if it were told." Ian has started at Grace in 2014. He's is a graduate of Trevecca Nazarene University where he got his Bachelors in Religion and Philosophy and his Masters in Marriage and Family Therapy. His wife, Rachel, is way out of his league and together they have two awesome children: Jonah and Norah. Ian loves laughing and eating with friends and watching God work in moments, big and small, in the lives of our students. Angie and Sean married in May of 2000 and we're blessed with two beautiful kids: Michael, 15 and MaKenna, 12. We are also the parents of Luna, a German Shepherd / Pit Bull mix, and Rocket, a betta fish. Sean is a graduate of Anderson University with a degree in Music Business and Guitar Performance. "Here is a trustworthy saying, and everyone should accept it: "Christ Jesus came into the world to save sinners-and I am the worst of them all." "Therefore, if anyone is in Christ, he is a new creation. The old has passed away and the new has come"
"And I am certain that God, who began the good work within you will continue His work until it is finally finished on the day when Christ Jesus returns." Jodi Stauffer has served as the Children’s Pastor of Grace since 2013. Jodi is a graduate of Palm Beach Atlantic University. She loves to help kids grow a solid foundation in their faith and to see them grow in their relationship with Jesus. Jodi is married to Mark, a real-estate agent. They have 2 children: Tristan and Aubrey.